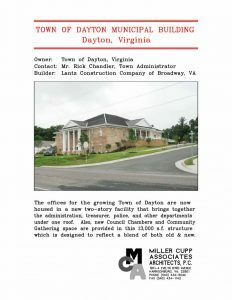 Town of Dayton Municipal Building – Miller Cupp Associates, Architects, P.C. 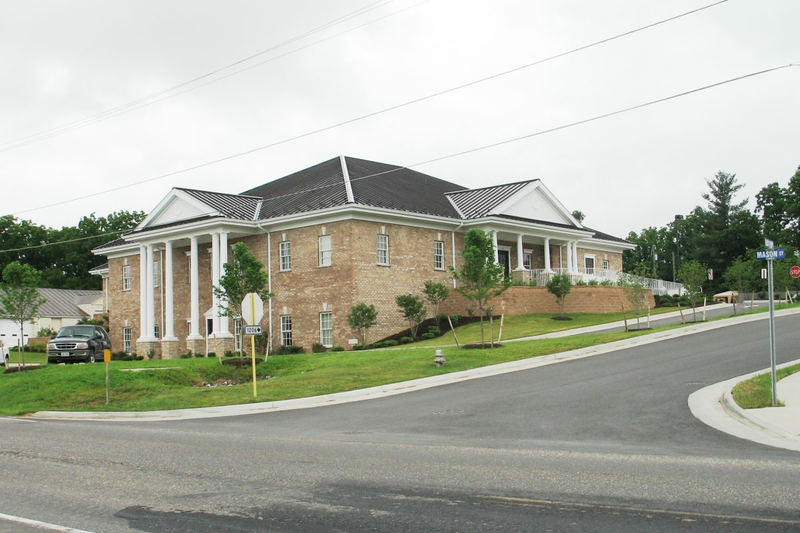 Miller Cupp Associates, Architects, P.C. The offices for the growing Town of Dayton are now housed in a new two-story facility that brings together the administration, treasurer, police, and other departments under one roof. Also, new Council Chambers and Community Gathering space are provided in this 13,000 s.f. structure which is designed to reflect a blend of both old & new. Copyright © 2017 Miller Cupp Associates, Architects, P.C.